Este sitio web utiliza Cookies propias y de terceros. El objetivo es prestar un mejor servicio, hacer más fácil la navegación y realizar estadísticas. Si sigues navegando, entenderemos que aceptas la instalación y el uso de las mismas. Más información en la política de cookies. Altius lent a hand in carrying out a beautiful project called “la Casa de los Maestros” (the Teachers´ House), a house in Las Hurdes village (Caceres) devoted to helping eighteen year olds who leave their shelter houses and have nowhere to go. The purpose of “la Casa de los Maestros”, besides providing a home for homeless young people, is to train them and help them find their way in life. Many of the young people who leave shelter houses face an uncertain future, as they have little or no studies. Therefore, coordinators at the Teachers´ House are constantly searching for teachers and professionals who may guide and teach these young people new skills. 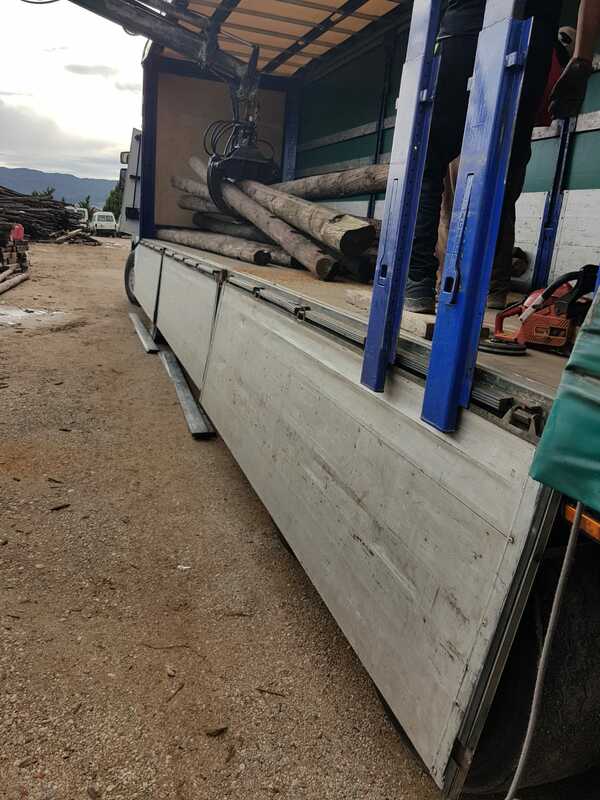 Altius contributed to this project by transporting 79 wooden beams to the area free of charge, since, being a humanitarian organization, they have limited financial resources. These wooden beams will be used in providing electricity to the area, in the country side where the house is located.